Getting on the roof of your RV is tricky business. Yes, routine RV maintenance needs to be taken care of, but usually the roof structure is barely strong enough to support your weight — so be careful! The best way to do it is to step lightly from one roof rafter to another. Or, better yet, lay down a piece of plywood to distribute the weight. Here’s how to clean and repair your RV’s rubber roof. Be careful not to make matters worse by causing more damage while you’re up there. Do as much of the work as you can from the side of your RV on a ladder without actually putting weight on the roof. Make special note of the types of cleaning agents and patching products recommended. With the right products, RV roof repair is a simple do-it-yourself project. You should also inspect all vents and breathers while you’re up there, because you don’t want to have to go up there any more often than need be. 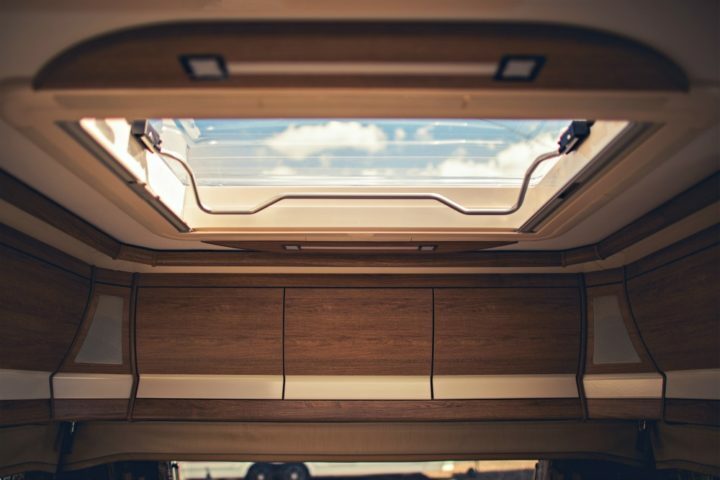 Ideally, you should inspect the roof of your RV every year and replace any damaged roof vents or breathers. At the first sign of water stains on the ceiling of your RV or wall paneling, you’d better get busy. The time has come to repair your roof, and if you put it off the damage will be costly! Don’t confuse roof sealers and repair products for your home with what’s needed for RV roof repair. Techniques that are designed for the asphalt shingle roof on your house will only make a huge mess on your RV’s roof. Worse yet, they probably won’t fix the leak either. The quickest way to drive the value of your RV into the ditch is to ignore it from the day you park it in the Fall until that first warm day next Spring. Winter snow load can seriously damage your RV. The weight of deep snow can distort, and possibly collapse, the roof. It can also open up seams and let water migrate throughout the RV, causing serious structural and cosmetic damage. 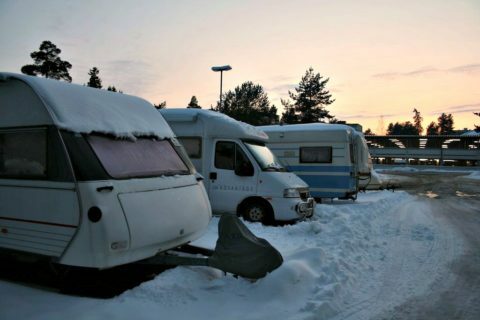 Removing excessive snow from your RV’s roof should be done from a ladder. It’s best to use a portable ladder that you can move around the RV. 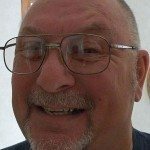 Since RV roof structures are rather light-duty, and you already have the weight of the snow on the roof, by adding your body weight to the problem you could cause damage by stepping in the wrong place. Many rear mounted RV ladders are light-duty and barely strong enough to handle the weight of a small person. Think safety first. Make sure that your ladder has solid footing, and take your time. Reaching too far off to the side can cause the ladder to slip, and down you will go.